sufficient to maintain good health. each exer.,, 5 times repeated. IT IS HIGH TIME U WENT IN FOR A CHANGE ! GO THRU NEW WAYS NEW FEELINGS AND ENSURE YOUR HEALTH! SO THAT YOU WILL NOT FORGET TO DO YOGA. UNSCIENTIFIC STUDY AND ACCEPTANCE BY MAN. U TEND, NOT TO DO WHAT IS EASILY AVAILABLE ! U TEND TO GO AFTER THOSE THINGS THAT ARE DIFFICULT TO GET ! sedentary habits have created this condition. First try to eat less and change your food habits before starting to learn yoga. In two days u will feel tired worn out and beaten up and u will leave it as it is. i have a love for discipline. i love therefore those who have a love for disi. wher we all lack. 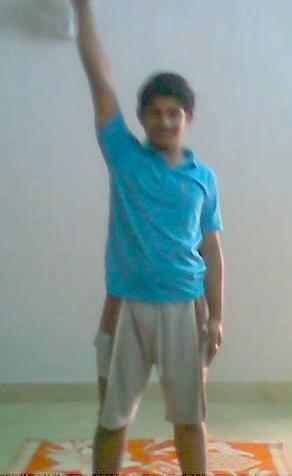 we want to do it perfect but can not reach 100% sometimes we do IT too. I do not boast. I also lose in the battle for maintaining day to day discipline, in life. IF u have IT in plenty, you can invest IT! the more u have IT the more confident u get. those who do not have IT survive for sometime and become a failure. all cannot acquire this great wealth of mankind. some are blessed. to be patient, to be obedient, to adjust with others,to be productive, to save time money and respect work. these are human qualities worth developing from a young age. 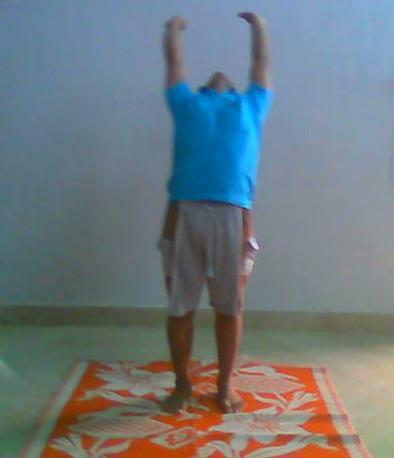 Yoga and good health and lifestyle come under this . Non humanbeings have it as instinctive. are superimposed on their instincts. instincts cannot function anymore . 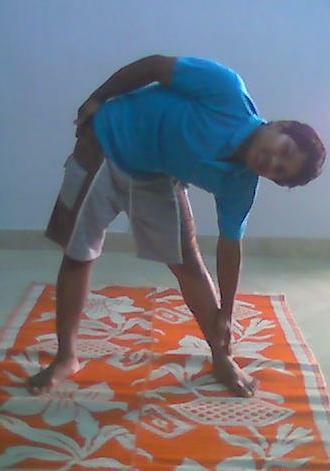 YOGA SHOULD BE UNDERSTOOD AS A BASIC BODY AND MENTAL DISCIPLINE . IT ENCOMPASSES ALL ACTIVITIES AND DOES NOT LEAVE OUT ANYTHING. IT REQUIRES FIRST OF ALL SINCERITY TOWARD ONESELF. BAD HABITS COME TO YOU KNOCKING AT YOUR DOOR. 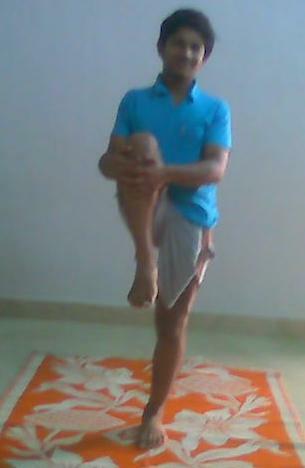 BASIC YOGA TECHNIQUES CAN BE APPLIED IN ALL ACTIVITIES. THE APPLICATION OF YOGA IN DAILY LIFE IS LESS KNOWN TO PEOPLE. MEANWHILE THIS ENSURES YOUR HEALTH TOO ! OTHER JOBS ARE EATING YOUR SELF! AND BODY is critical. If u are 18 and above, this is the right age. IT IS A NON RELIGIOUS - WELL RESEARCHED SCIENTIFIC APPROACH TO GOOD HEALTH IN LIFE. 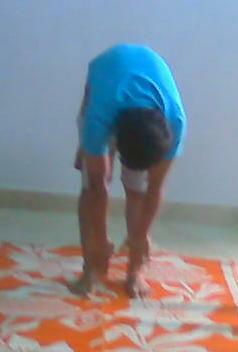 Yoga is esp for people who cant think naturally and who cant work spontaneously. This is not for poor hardworkers, ordinary people of the earth.